A Polish football player dubbed the ‘female Lewadowski’ after becoming a star performer for her German club is fronting the Polish challenge in an international tournament. 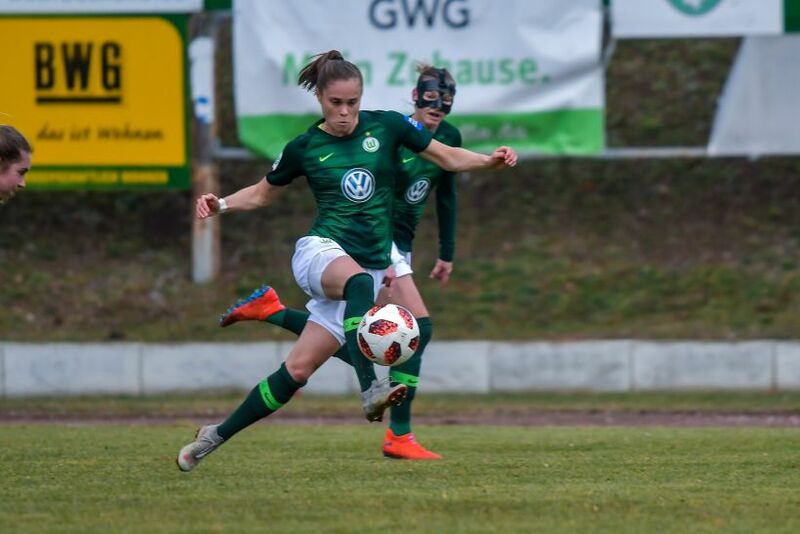 Ewa ‘Power’ Pajor, a 22-year-old striker who turns out for Wolfsburg, will be aiming to continue her habit of finding the back of the net with ease in the Algarve Cup, a 12-team competition held in Portugal. Poland racked up a 3-0 win over Spain on Friday and take on the Netherlands on March 4. 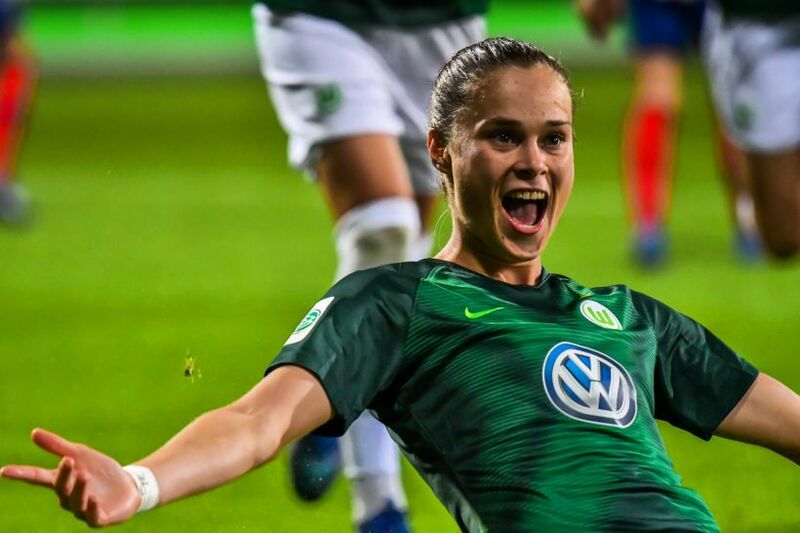 Much is expected of the striker who has become a cornerstone of a highly successful Wolfsburg side since she arrived at the club on a two-year contract in 2015. Pajor has notched up two league titles and three cups, and helped the club to consecutive Champions’ League finals in 2017 and 2018. Despite losing both finals Pajor was named the best Polish female footballer in 2018 by the PZPN (Polish Football Association). In December the British newspaper The Guardian also named her as the 27th best female football player on the planet in its widely respected ranking of 100 players. In comparison Lewandowski only managed 30th on the male list. This year the striker from Uniejów near Łódż has already featured in Nike’s ‘Game Over’ campaign alongside big names like Cristiano Ronaldo, Neymar, Kylian Mbappé and Harry Kane. Pajor credits a cousin for introducing her to football. Pajor’s talent for the game was quickly spotted and when aged 15 and 133 days she became the youngest player in Poland’s Ekstraliga when she turned out for Medyk Konin. At Konin she became a prodigious scorer netting over 50 goals at an average of just over a goal a game. She also won three Polish cups, two Ekstraliga titles, and the UEFA Women's Under-17 Championship in 2013 for Poland. While playing for the U-17s she scored 13 goals in 16 game.